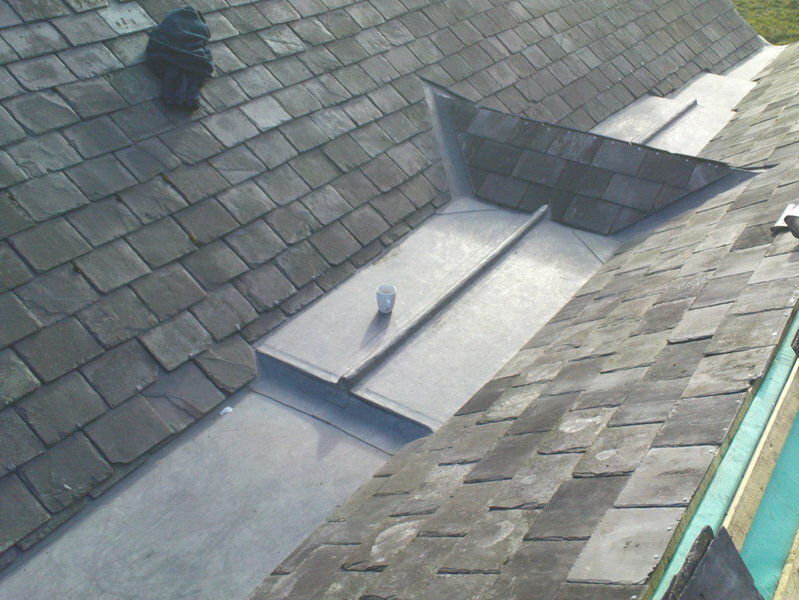 At Wilday Construction we are establishing our selves as one of Flintshire’s leading roofing specialist companies. The company is owned and managed by Jonathan Wilday, who will personally assist you to determine your individual roofing needs. 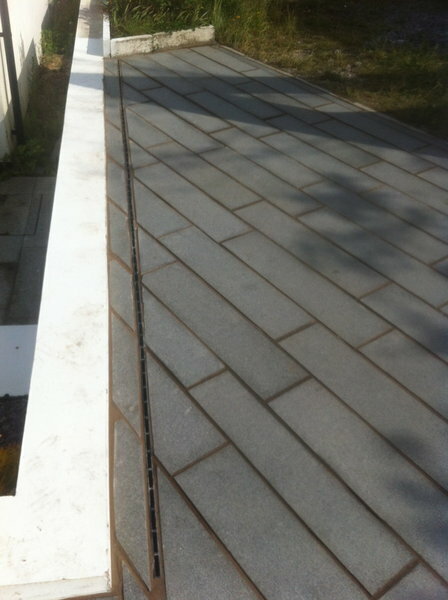 The company has over the past five years carried out works within the Flintshire, Cheshire and Wrexham areas. Ranging from full slate re-roofs to EPDM rubber flat roofs to general repair/maintenance, and including general building maintenance. We are proud of our responsive nature to provide detailed problem and condition analysis and quotations, including photographic evidence. We carry out works in an efficient and timely manner as scheduled to an agreed programme. We presently carry out work for local and national Estate Agents, as well as domestic customers and would be happy to extend our bespoke service to you. I can't recommend Johnathan and all the guys at Wilday enough. We had some poor workmanship carried out earlier in the year, which we had been told by a number of contractors couldn't be put right. Johnathan understood his craft and not only found a suitable solution but executed it to a very high standard. Fantastic workmanship! They were very professional from the quote stage through to completion. Jonathan quickly understood and explained clearly what work was required. Quote came through quickly. 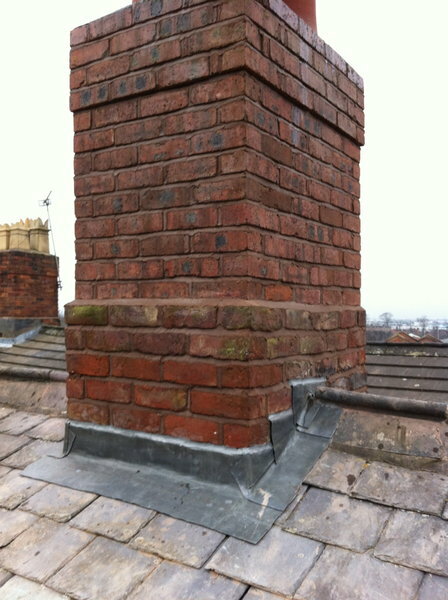 Work was carried out on the dates I was told, quality of work on repointing chimney stack and replacing lead flashing, then repairing verges was very good. Site was left tidy each day. Costs were fair. Certainly would employ them again. My wife and I engaged Wilday Construction to re model the front of our property, including re-rendering and installation of a new front door. 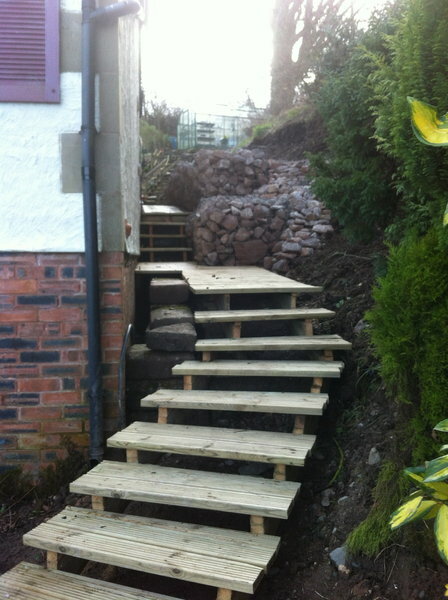 The work carried out is excellent. I have a flat roof over my bathroom area. 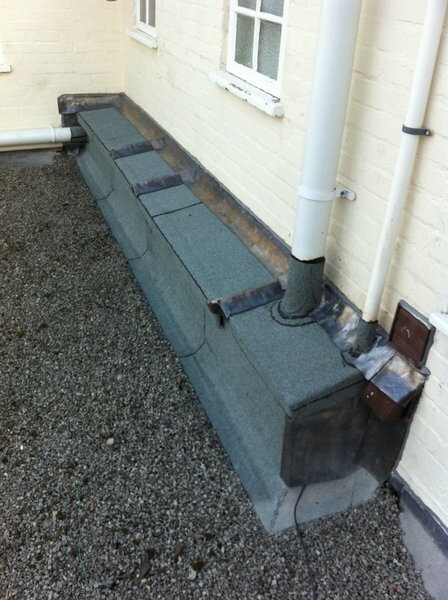 This had a lead roof that had been repaired and patched twice before. It was leaking badly. Jonathan Wilday and his brother did an excellent job. They were hard working and kept every where clean and tidy. As they were working from next doors garden this was doubly important and they kept to the date agreed. I was offered the choice of a reduction off my quote for my lead or the lead to be left for my own disposal. On not finding any damaged or rotten joists as was expected there was a further reduction to my bill Jonathan also repaired and fixed a loose ridge tile on the other side of my bungalow and cleared the gutter below of all debris/moss as I was unable to reach that side. Jonathan was not the cheapest quote but on meeting I felt he was a man to be trusted. If I need any further work to be done on my roof I would not hesitate in employing him and his brother again. They did an excellent job and a guarantee if anything goes wrong he will call back and put things right. What more could you ask for? We try and use Which? 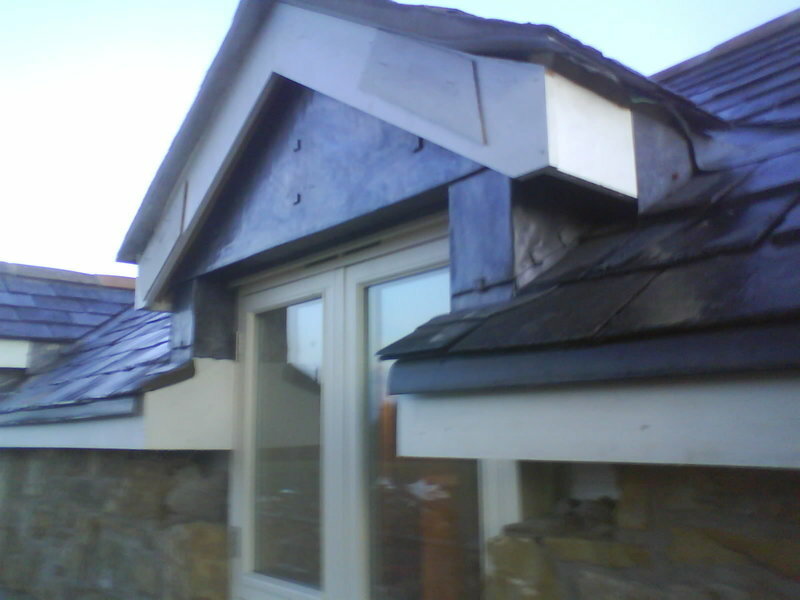 Trusted Traders wherever possible which led us to find Wilday Construction when we had a leaking slate roof in a one hundred year old cottage in Bodelwyddan. Jonathan Wilday was extremely helpful and came quickly to do the repair and then returned again to carry out further work at no extra cost when the problem was not completely solved first time round. (Leaking water can be a devious problem sometimes!). He advised us that our original slate roof is showing signs of wear and will need replacing within the next 5 years or so and we will definitely be contacting Wilday Construction Ltd again when that time comes. We had a leak in the lounge. Two previous traders tried to sort it out, they didn't. We had a friend that was having an old building converted; they came as a recommendation, and did an excellent job. They went above and beyond the call of duty and provided excellent service for us. Very impressed with how he kept us informed throughout the job. Whole length of the bungalow at no extra cost, not what I asked for but extremely happy. Just had wilday again to do a small job replacing a dozen damaged tiles after the winter storms.Job done with no hassle and very reasonable charge.Looks like I might need a new roof in the future and this firm will be the first to give me a quote.Work done August 2014. The Wilday team did a fine job that began from stripping an old tile roof completely and replacing with new slate whilst we continued to live in the bungalow. The work was undertaken last winter and despite the wet, windy and frosty weather never a days work over 2 to 3 weeks was missed. I would have no hesitation in recommending Wilday Construction given the work quality and that their quote was well below those of other local conractors. Used wilday after seeing the recommendation on Which local.Nice guy ,nice work and felt the price was very fair and reasonable for a repair job to broken tiles and renewing and leading 2 gullies.